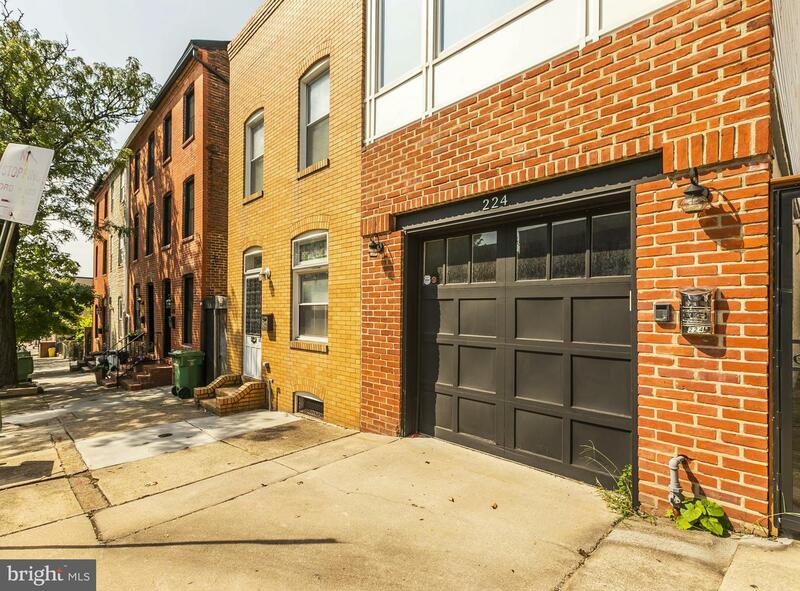 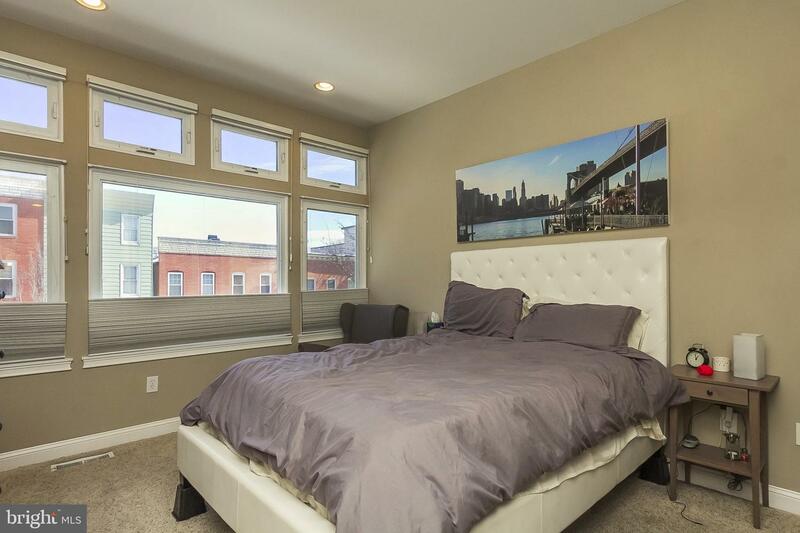 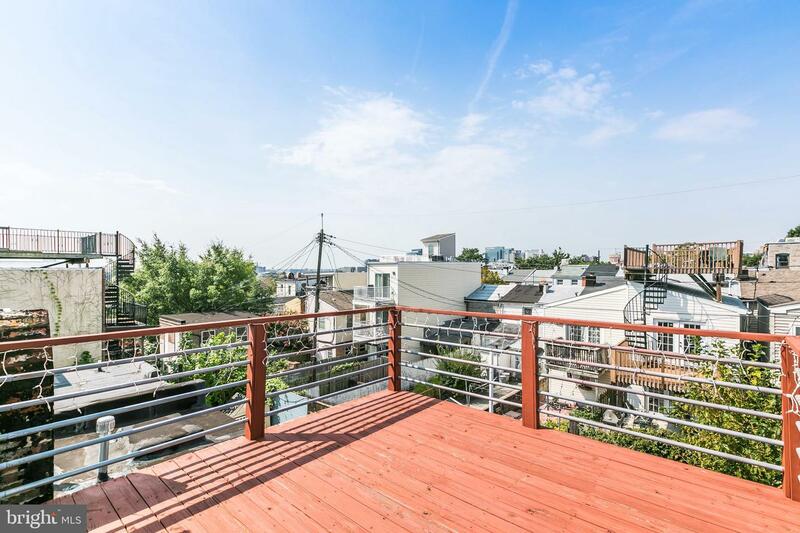 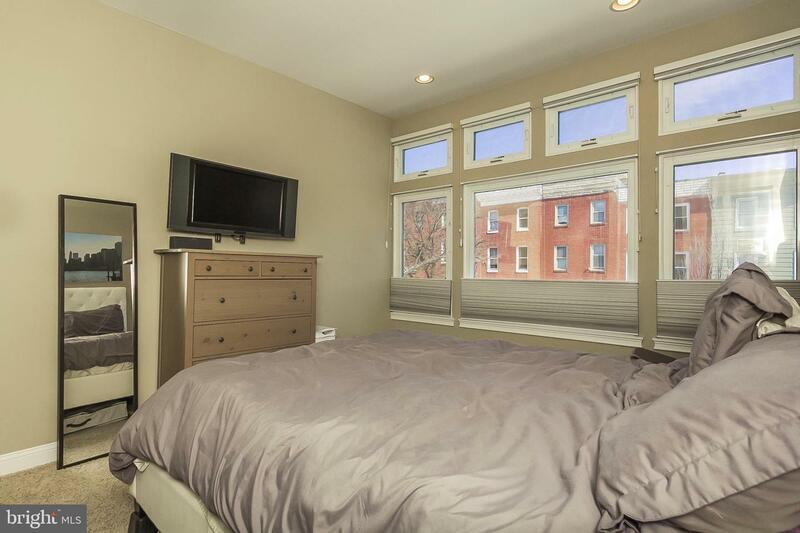 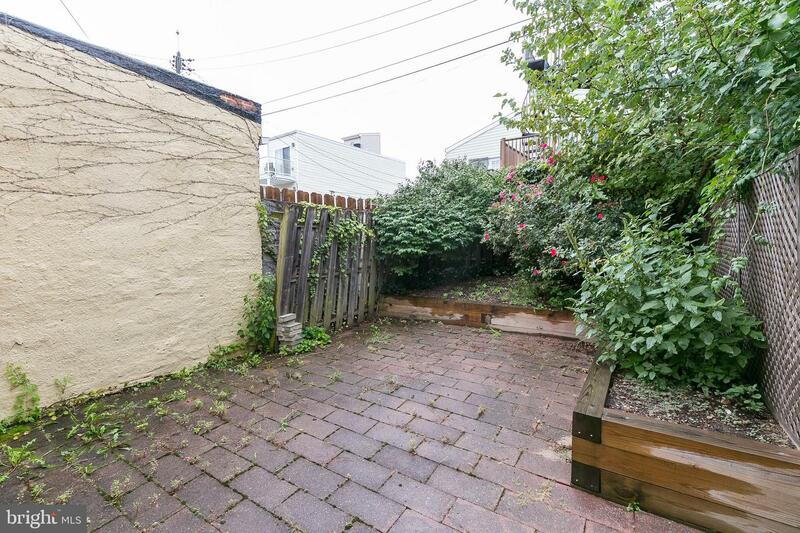 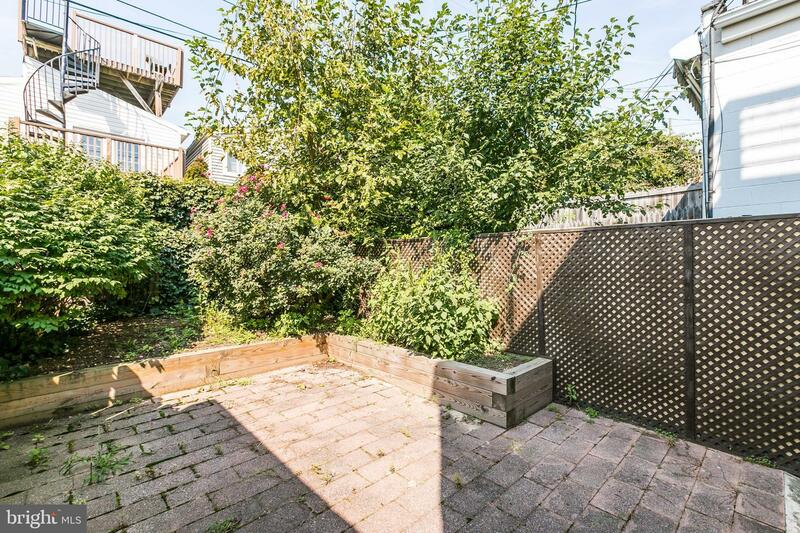 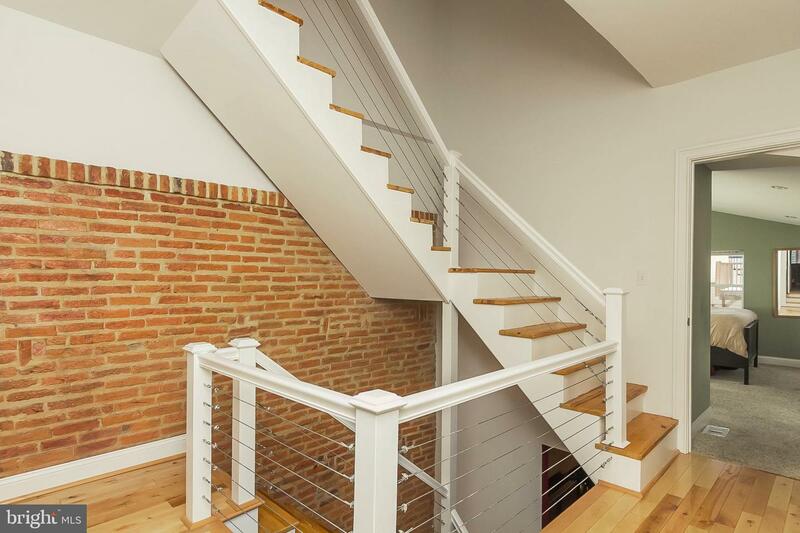 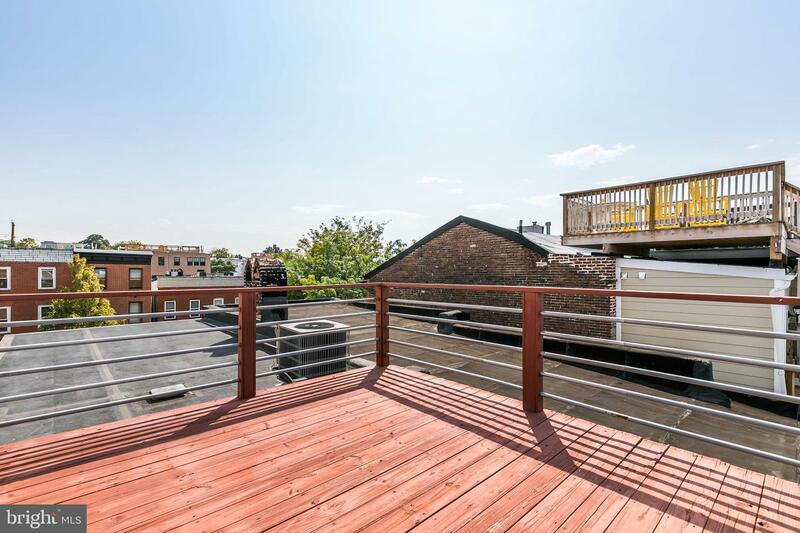 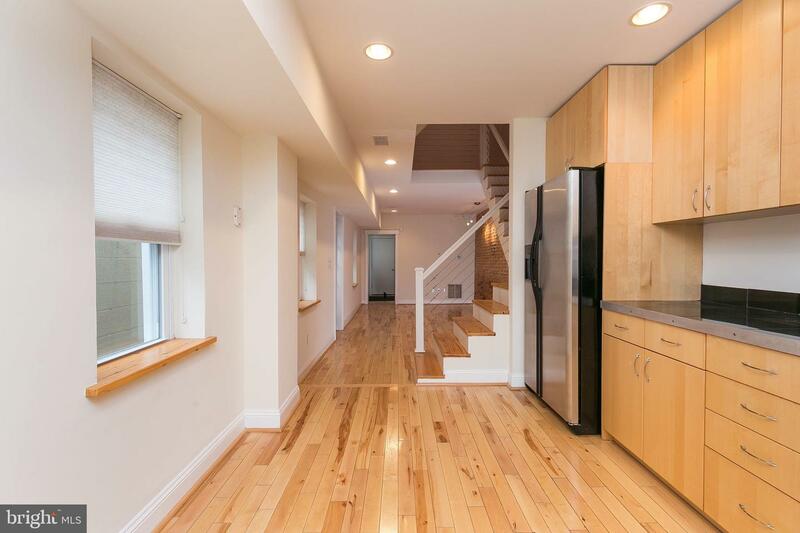 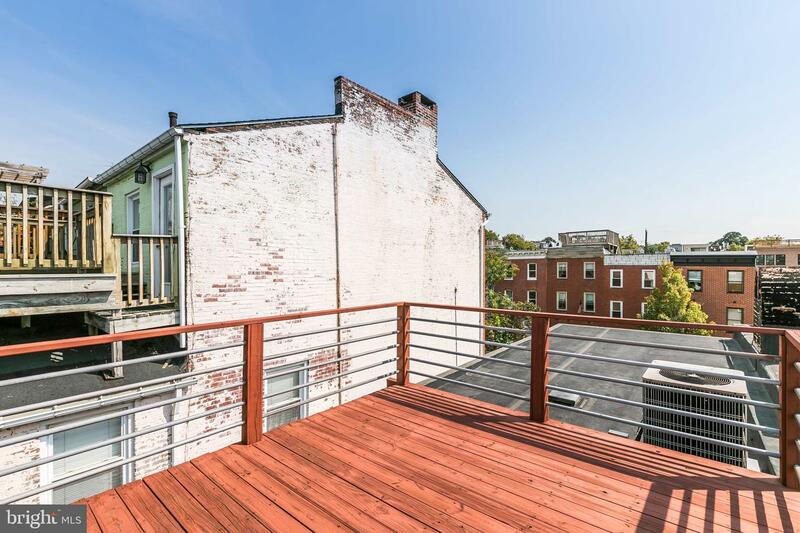 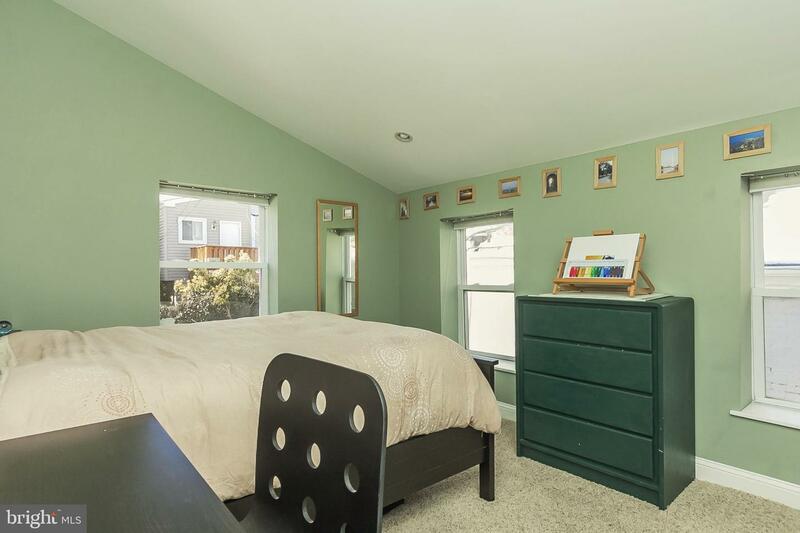 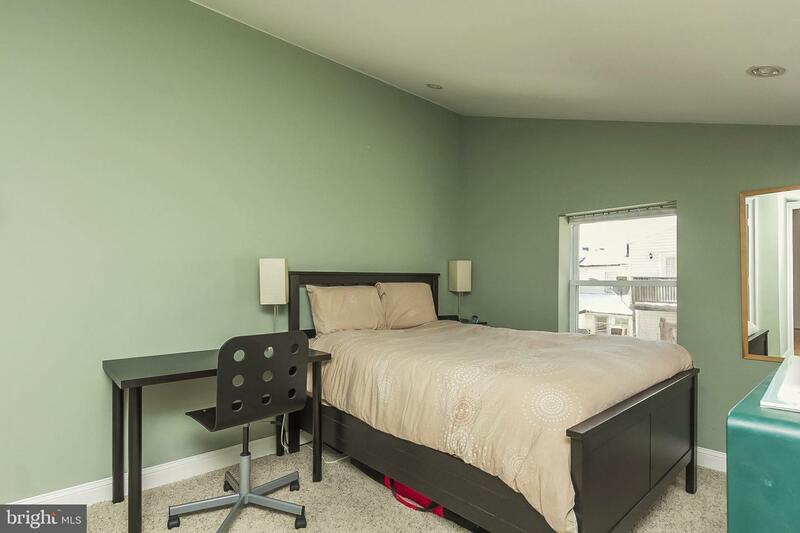 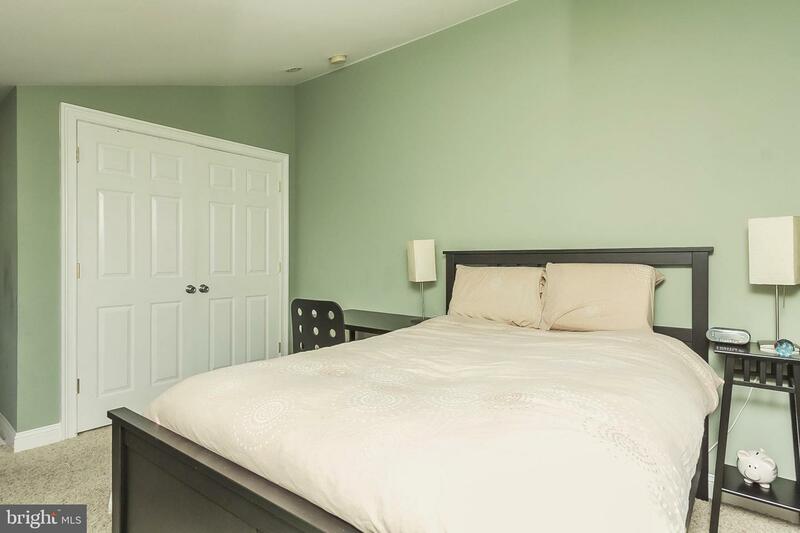 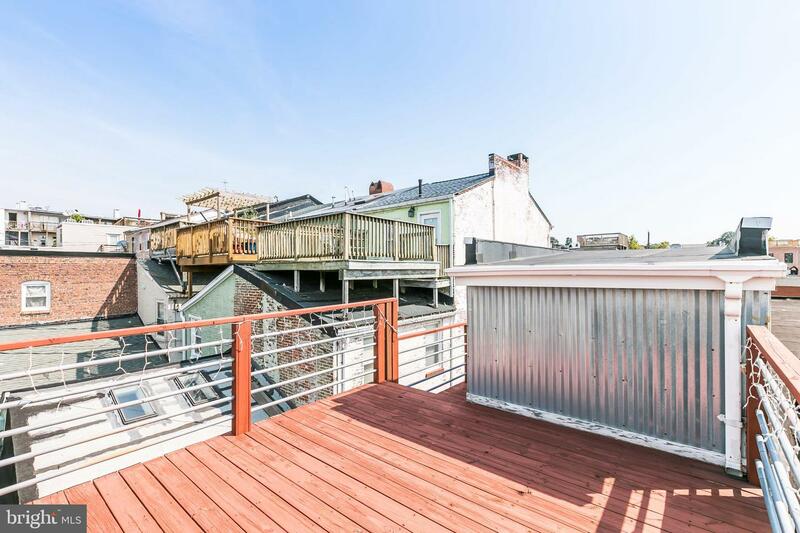 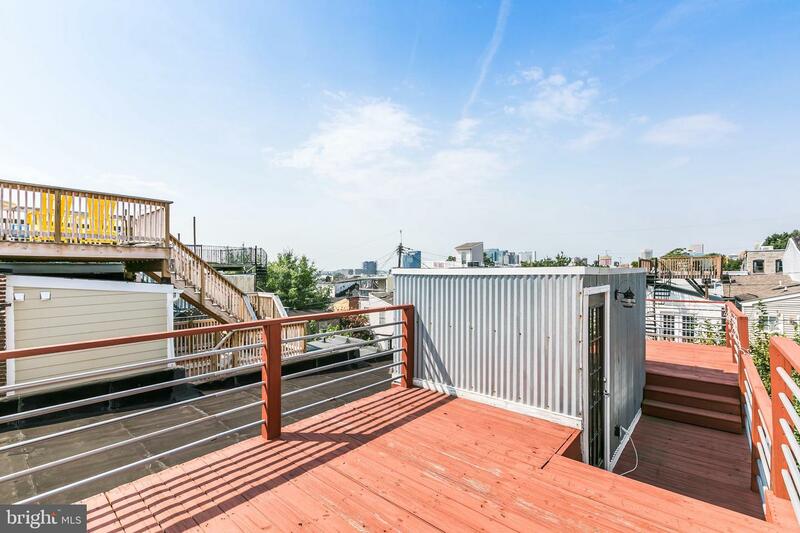 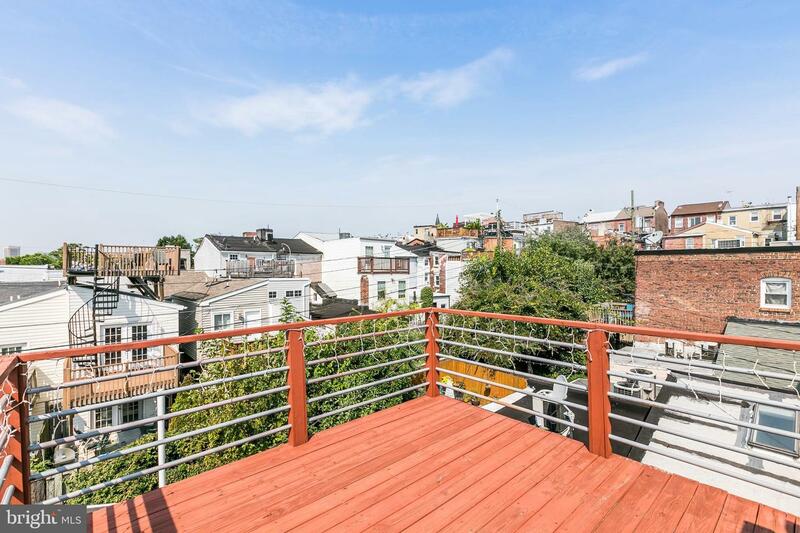 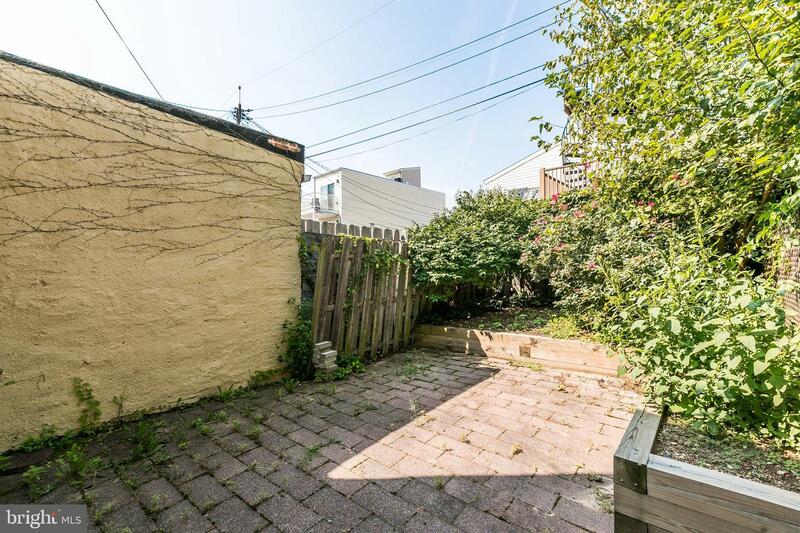 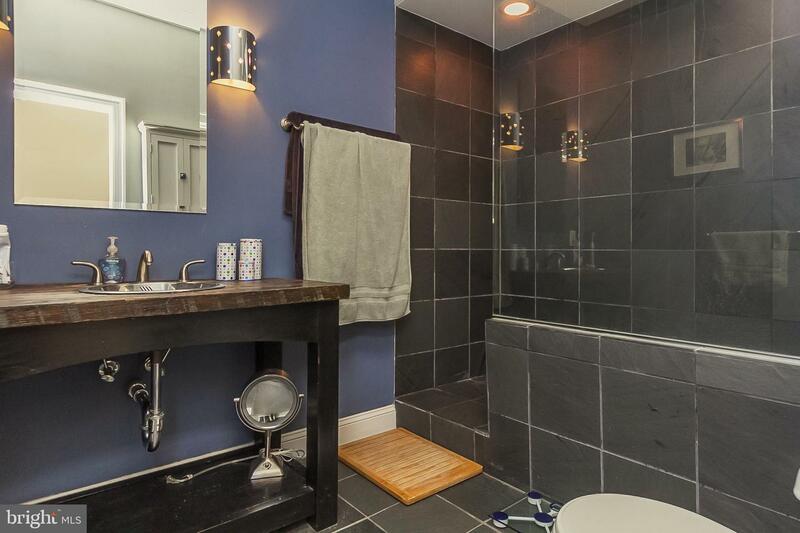 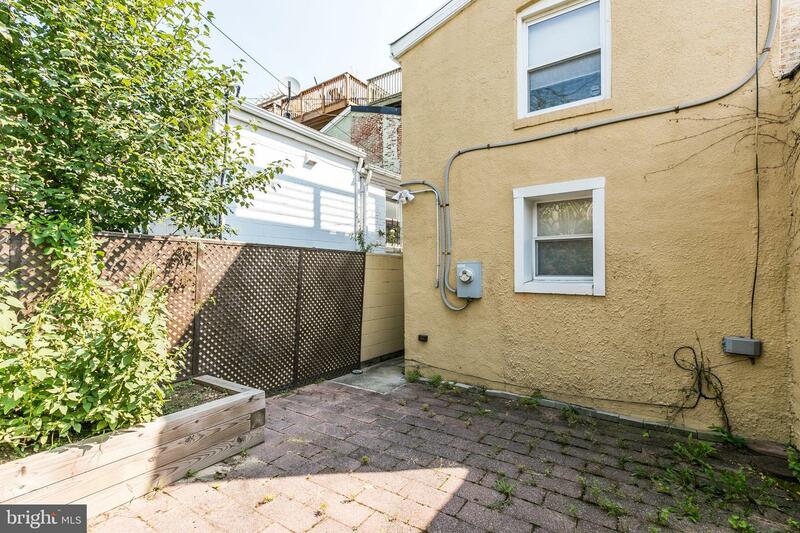 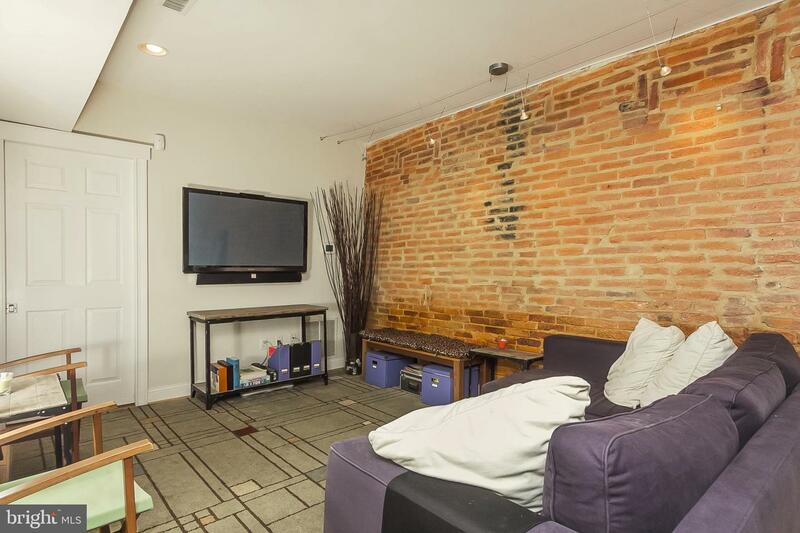 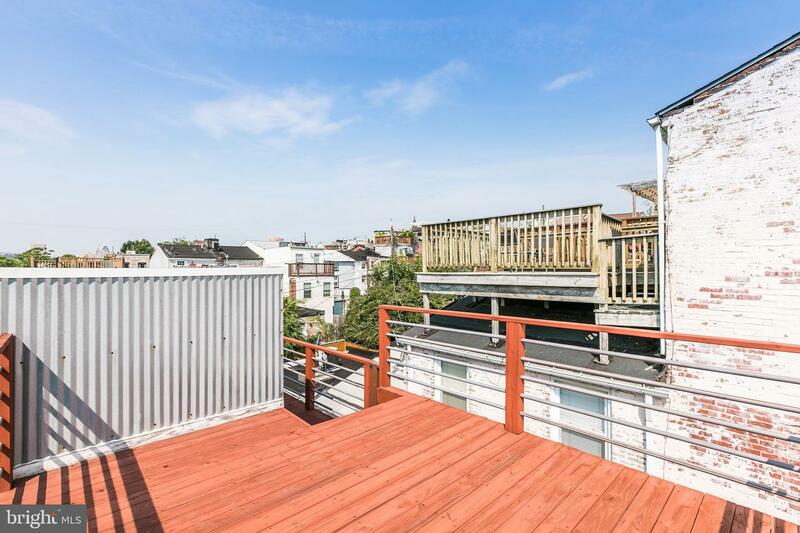 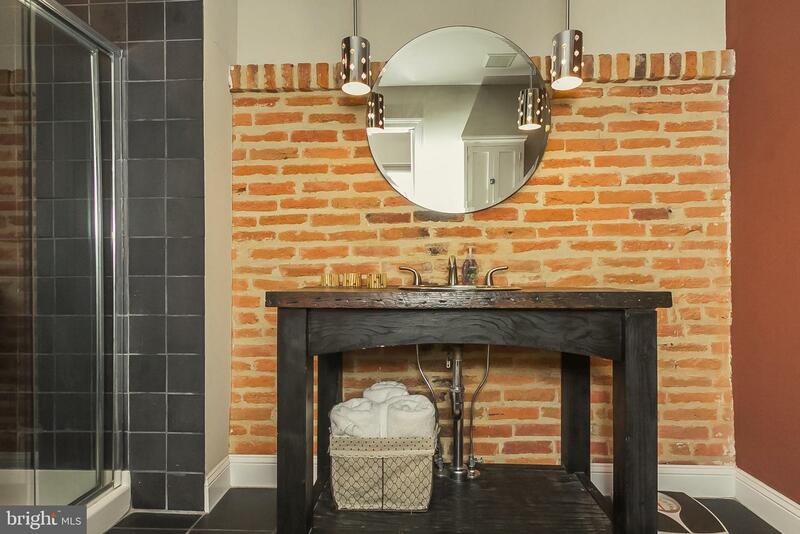 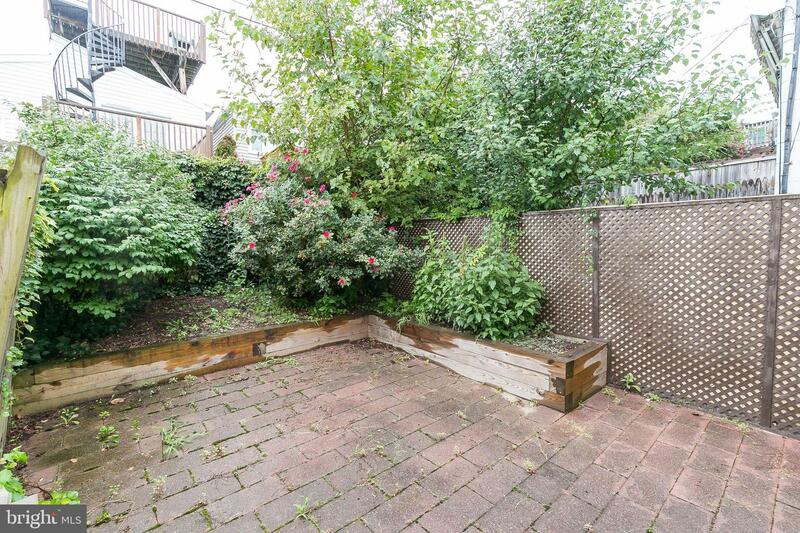 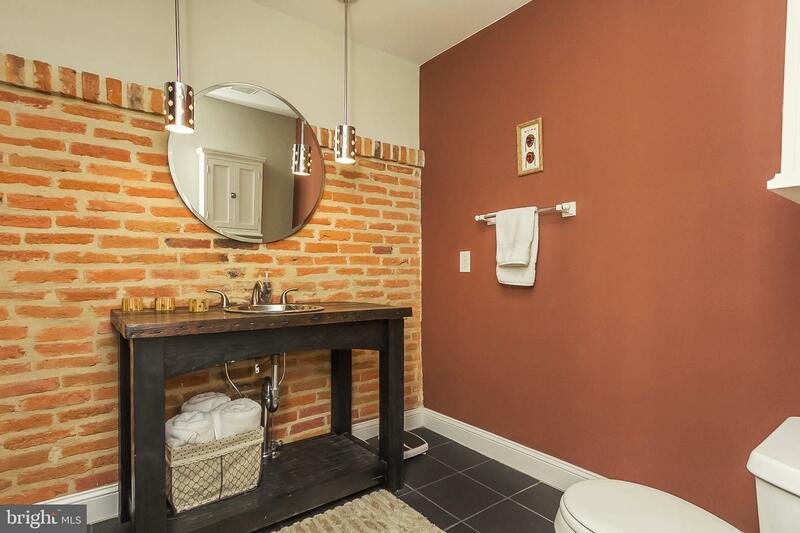 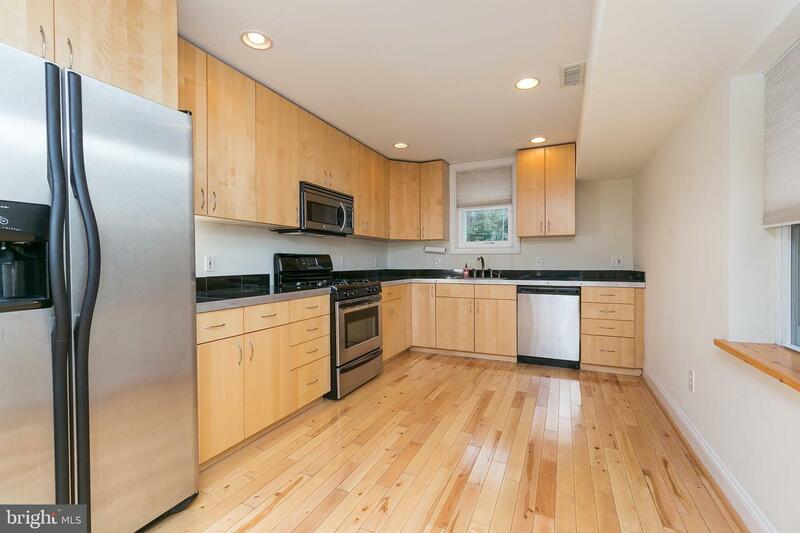 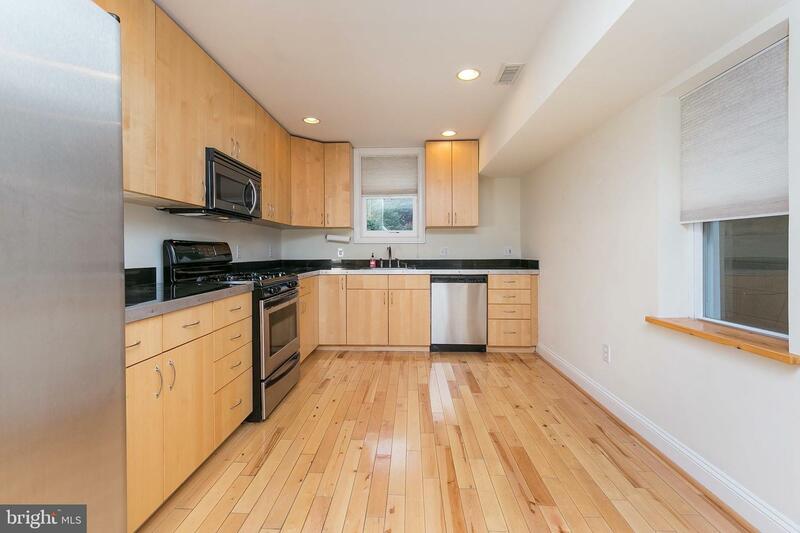 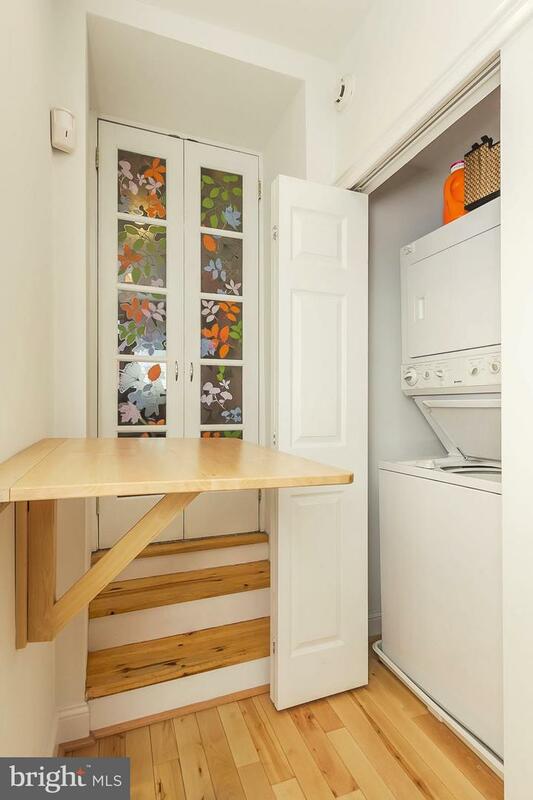 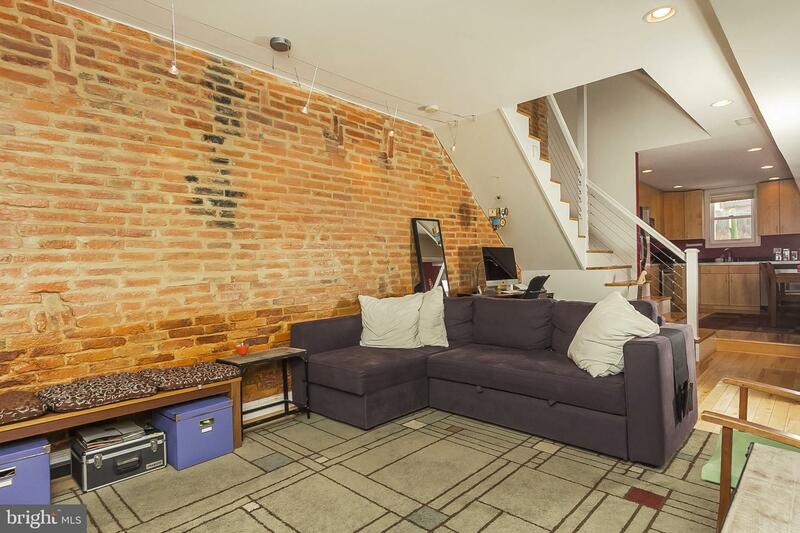 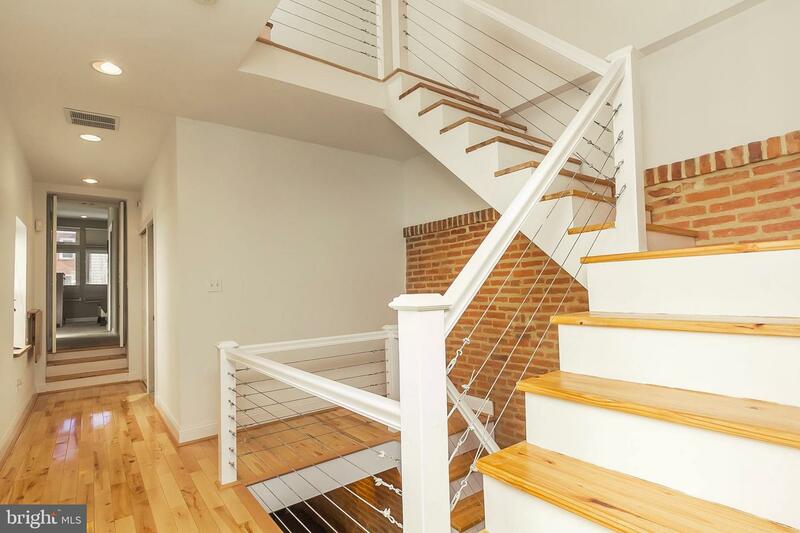 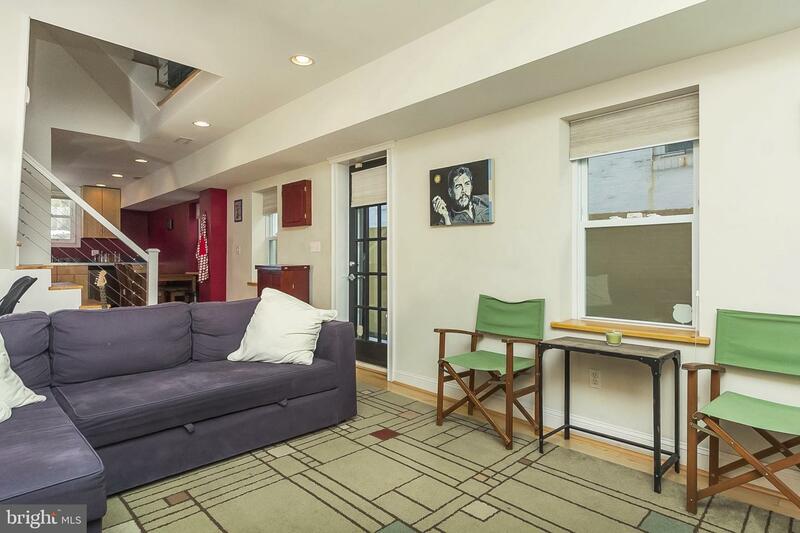 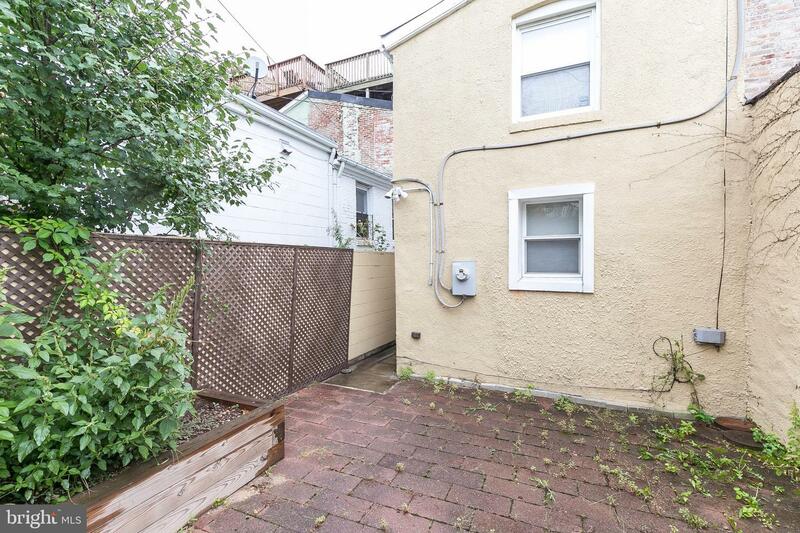 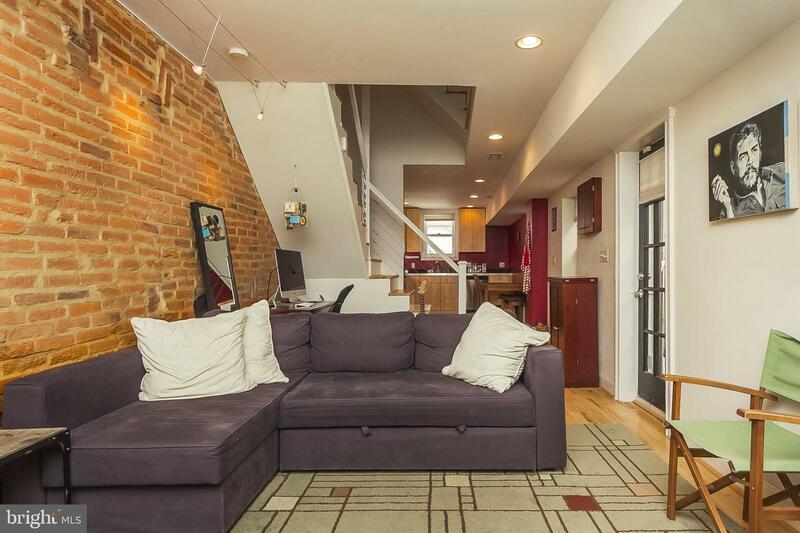 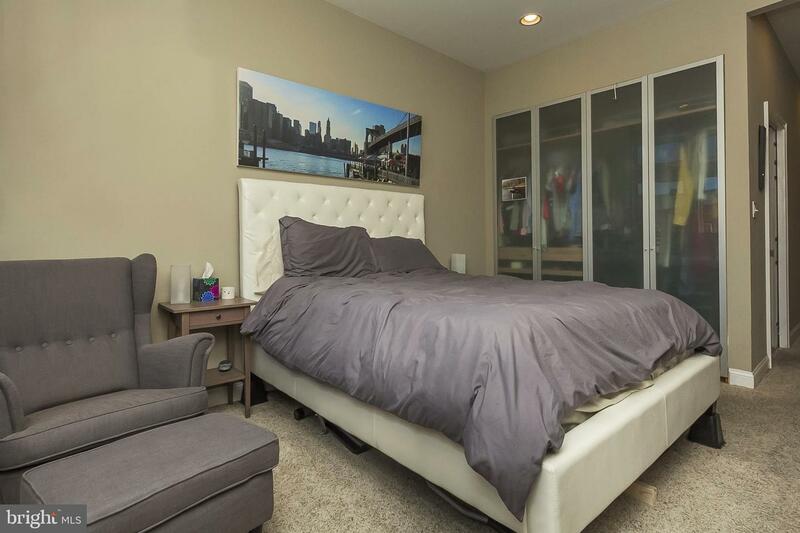 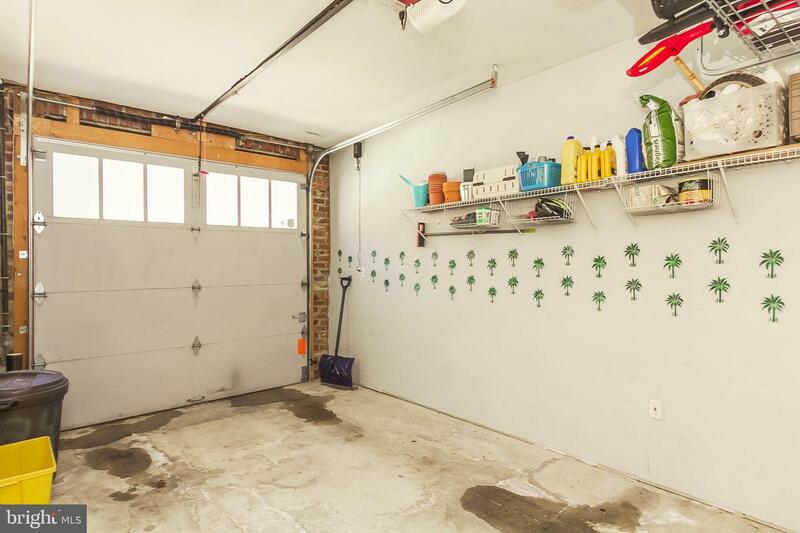 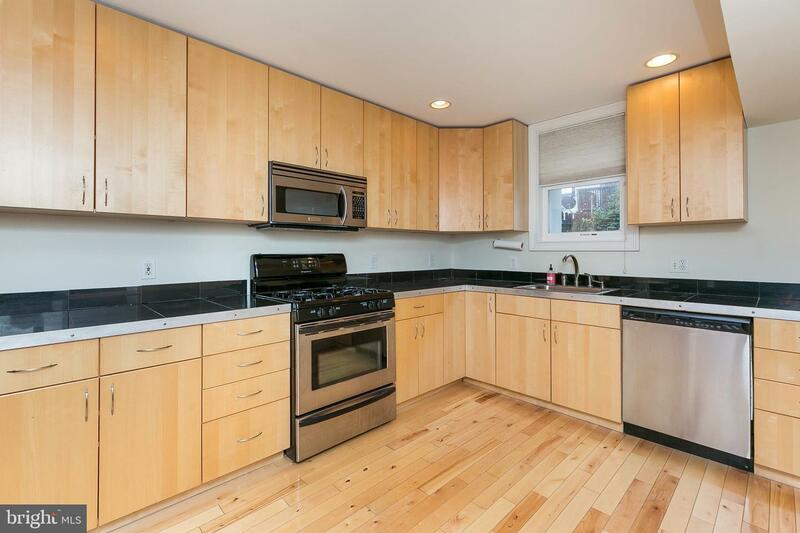 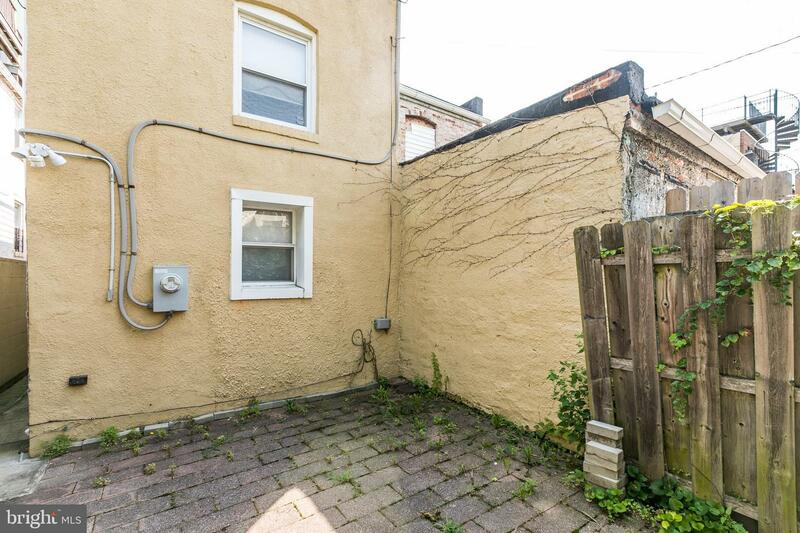 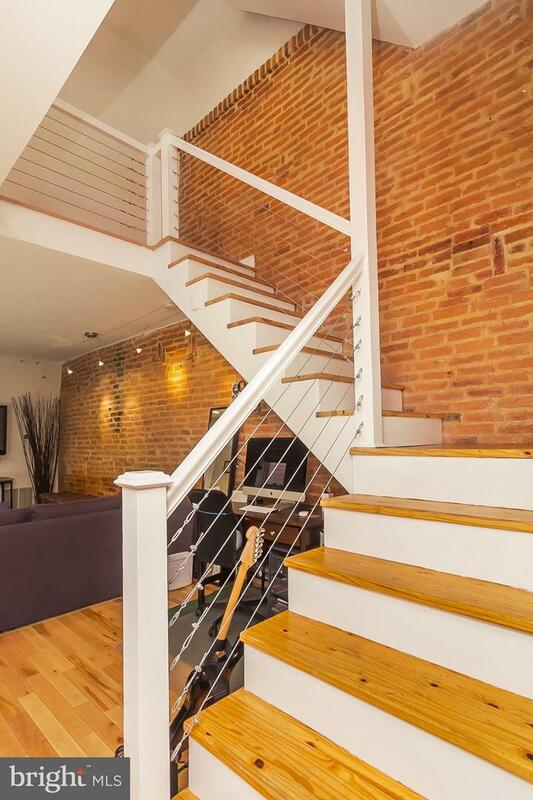 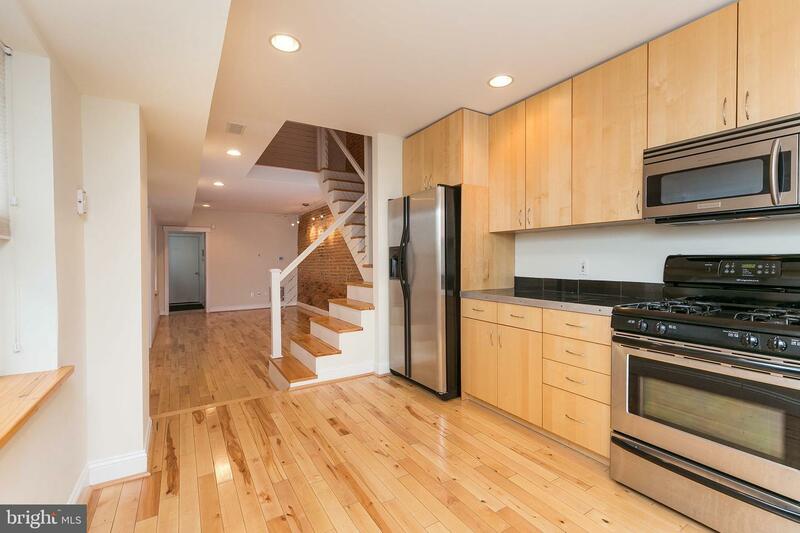 Zip into the attached garage and enter your own Upper Fells Point oasis! 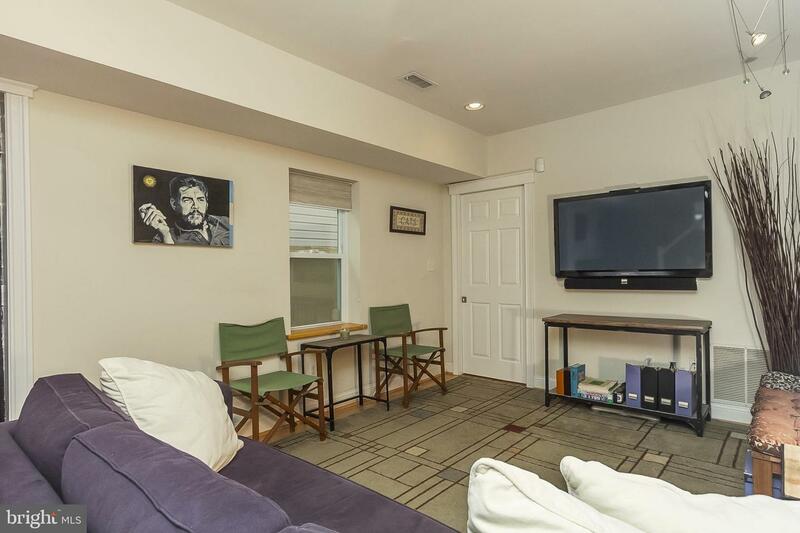 Home features gourmet eat-in-kitchen, open floor plan, luxury Master Suite, nice sized guest room and bath and second floor laundry. 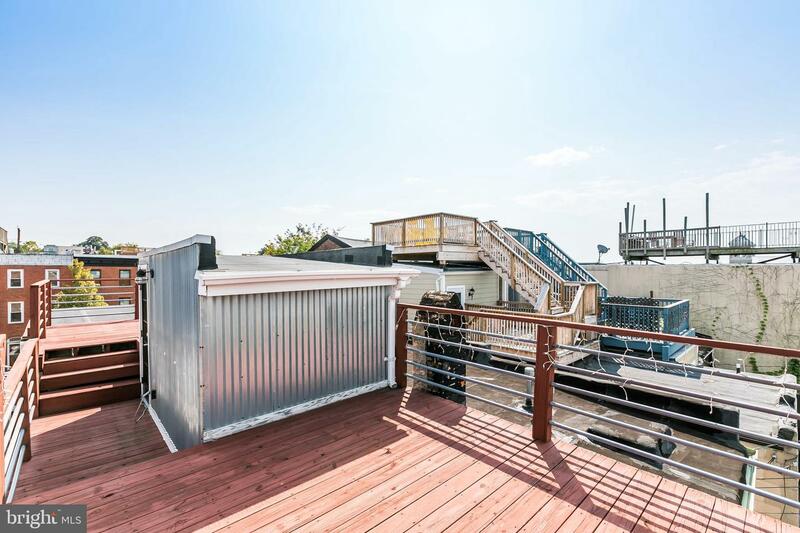 Enjoy the serene courtyard and the extra large roof top deck with breathtaking views of downtown. 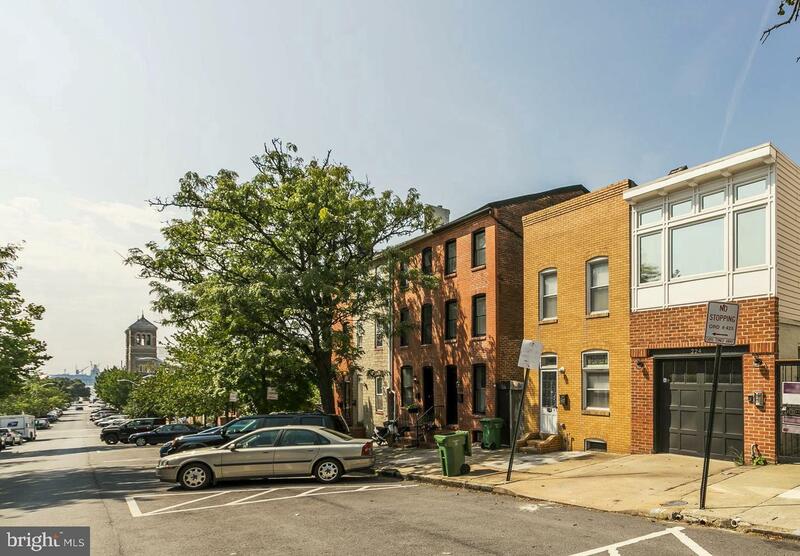 Great location, just blocks from Inner harbor East, Fells Point, Canton and Butchers Hill. 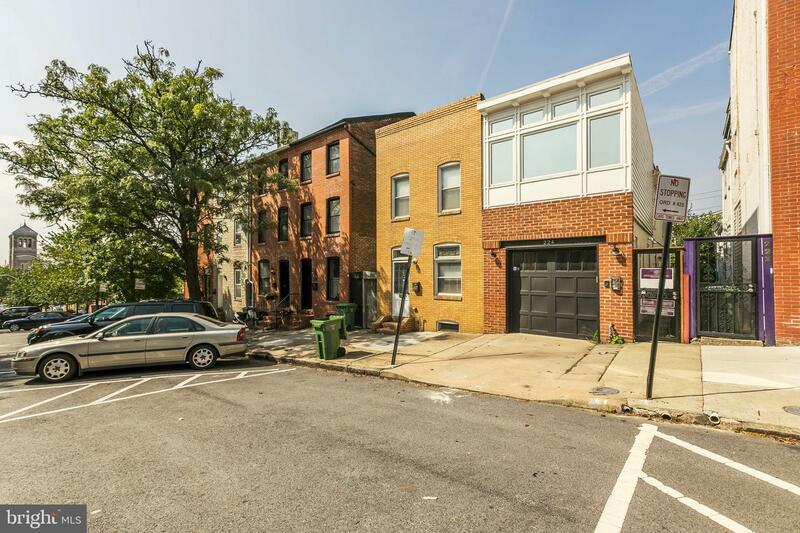 Close to Patterson park and Baltimore's beautiful waterfront. 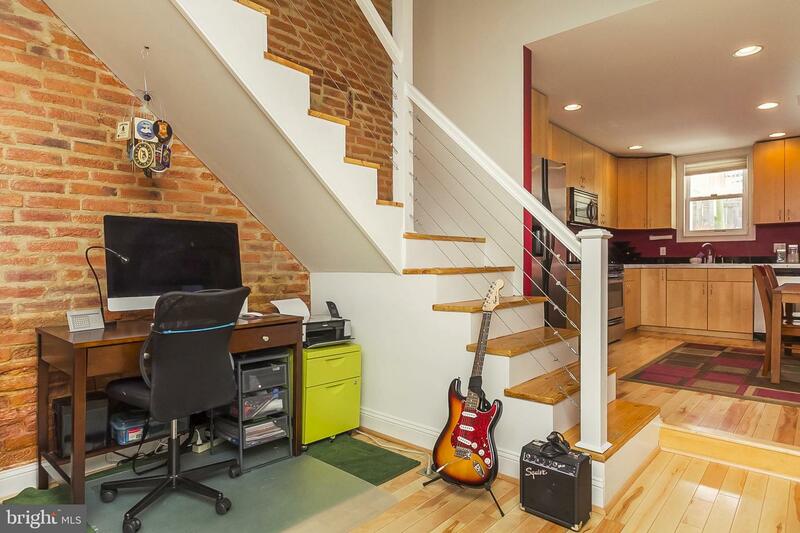 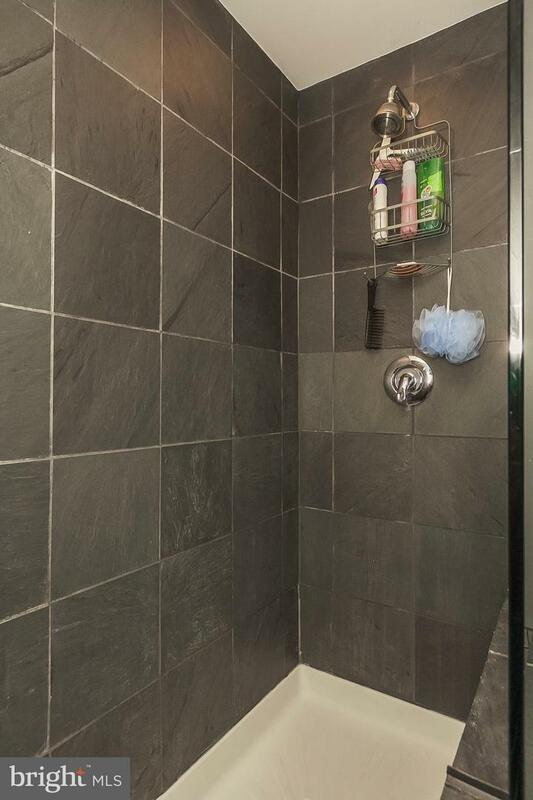 Convenient commute to JHU Hospital and downtown business district. 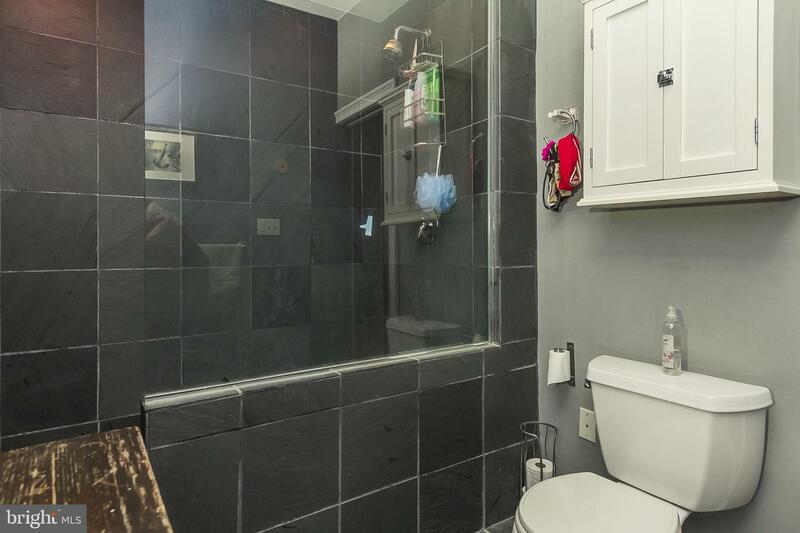 Pets on a case by case basis.